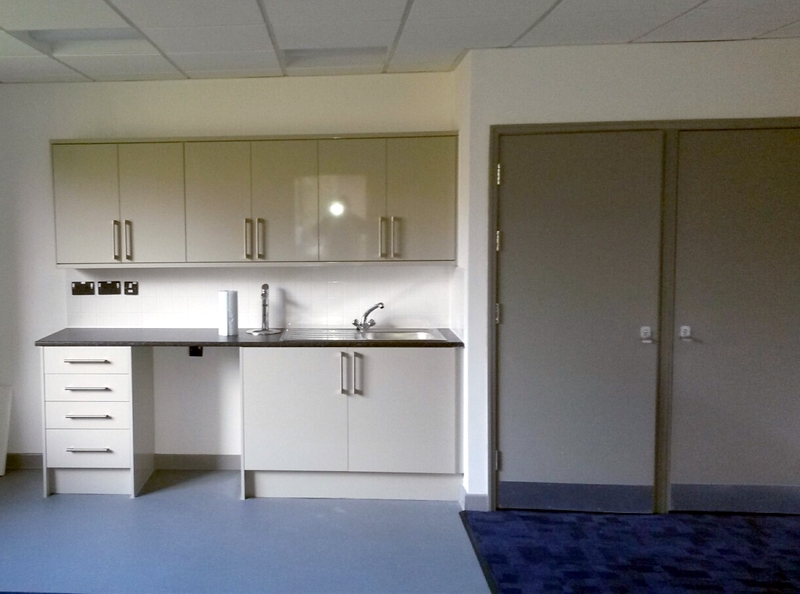 We are delighted to announce the details of our third completed project for the NHS Trust. 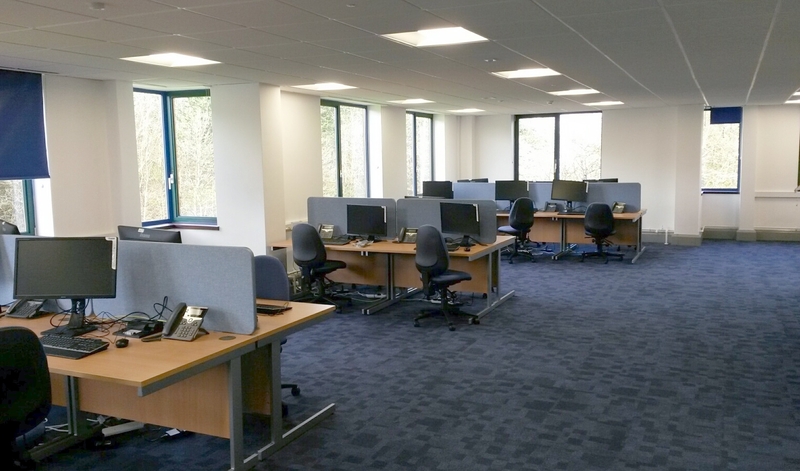 Located at Hall Court in Telford, this project involved the strip out and extensive refurb of office accommodation. 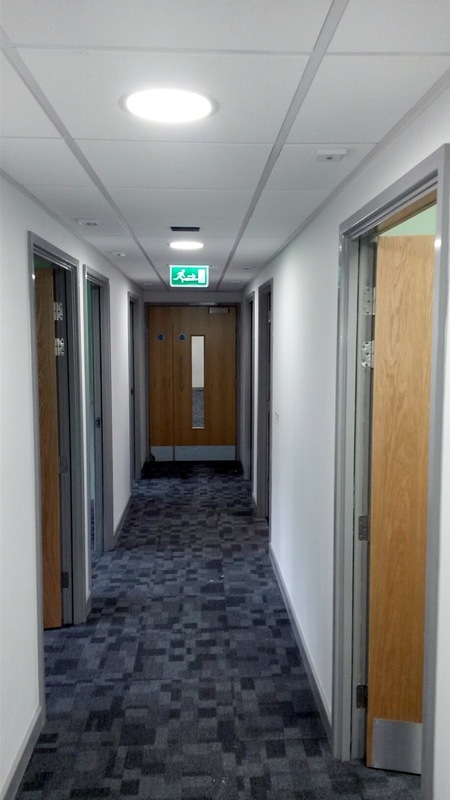 Covering 17,000 sq ft across three floors, our works package included floor, wall and ceiling finishes, new M&E installations throughout the building, as well the refurbishment of all core toilet areas. Now fully complete, the ground floor will house NHS consulting suites, while the first and second floor will be used for administration and training purposes. 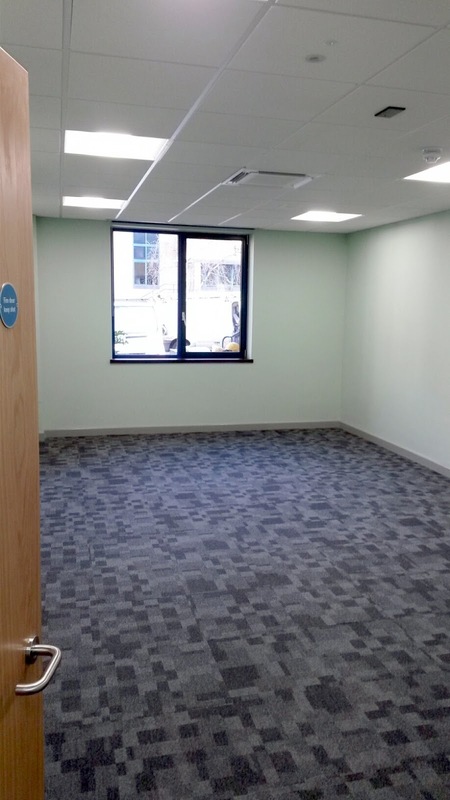 This is now the third completed project under our belt for the Trust, following the completion of works at Haywood Lodge, Stafford and New Milton. With works drawing to a close in Eastleigh, plus news of further projects in the very near future, we are delighted with the excellent relationship that we continue to build with this fantastic organisation.